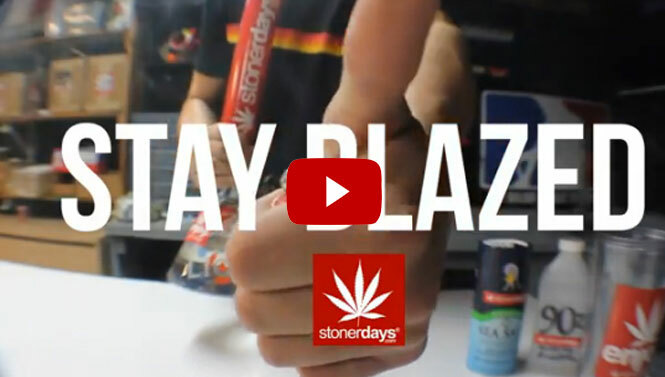 This entry was posted in How To's, Stoner Videos and tagged bong, glass, pipe. Isopropyl (rubbing) alcohol is actually considered a hazardous material. With the legalize movement and focus on natural and organic products, I encourage everyone to do their research. I found WeedWipes at the Cannabis Cup and this stuff is so natural, you can eat it!